1. We don’t want to look weak: “If I share this issue in my life, I’ll look weak and people will put me in the “broken” or “freak show” category. There is a mentality that says because I’m an adult….I’m supposed to know what to do here. They have what I call the “I got this” disease. “I got this. I just need more time and more will power and I’ll pull this together.” Here the man refuses to acknowledge that if they could have fixed it by now they would have. They have a hard time saying, I have no idea what I’m doing. 3. We Don’t Want Accountability: This one is straight forward. They don’t ask because they don’t want accountability. If you let someone in on the issues you’re walking through, all of the sudden you’ve let someone “in” and they’re going to ask how you’re doing in that area. Men that are in this place hide their issues because they’ve bought into the lie that they’ve got their secret freedom to do what they want, but deep down they wish they were free from that issue. The loving gospel of Jesus speaks to everyone one these issues. 1. Level Ground: Jesus through the beautiful cross exposed all men as being weak and in need of him. If all men are weak without God that means “your normal.” Jesus comes to give men his strength as they bring Him their weaknesses. Owning your weakness is the first step toward repentance. 3. 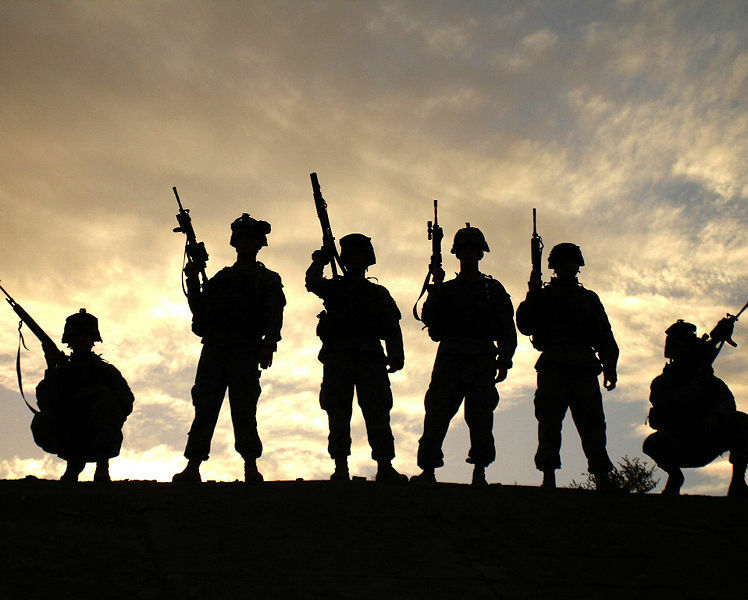 Band of Brothers: Every man needs an ally. Someone to be in the foxhole of life. Jesus not only brings men to himself, He brings men together. Allow God to help you step out in bold friendship with another guy to trust, to share, to encourage and to do life together. Good post, I think the reasons for not asking for help ring true. When focusing on the Next generation, you could add that it is a learned behavior from observing men in their life that many teenagers/young men take on without examining the merits of that philosophy. This is great input Cole. I read recently that many men to finally shrug off old parental inputs that are not needed until around 35. Insane!